“It’s Time to Listen to Your Own Voice” This was painted to “Never Chase a Boy” by Emily James. This piece is acrylic and texture on panel and is 36″ x 24″ x 1-1/2″. 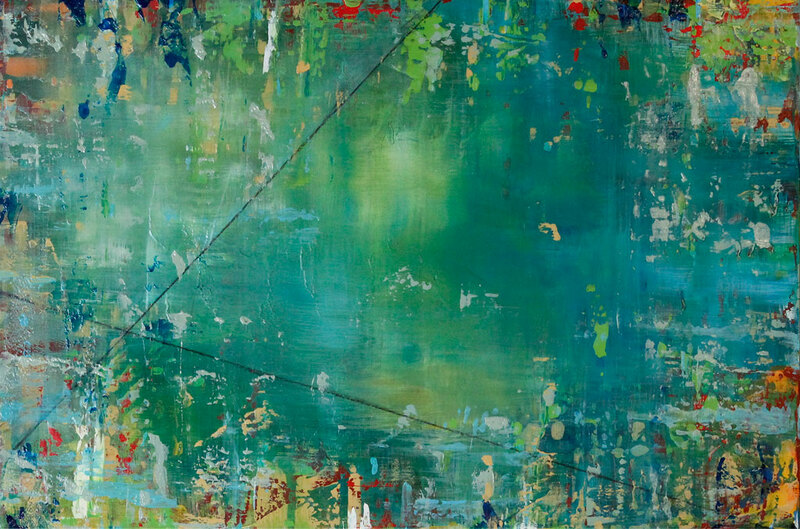 Abstract Expressionism by Southern Oregon artist Cammy Davis.